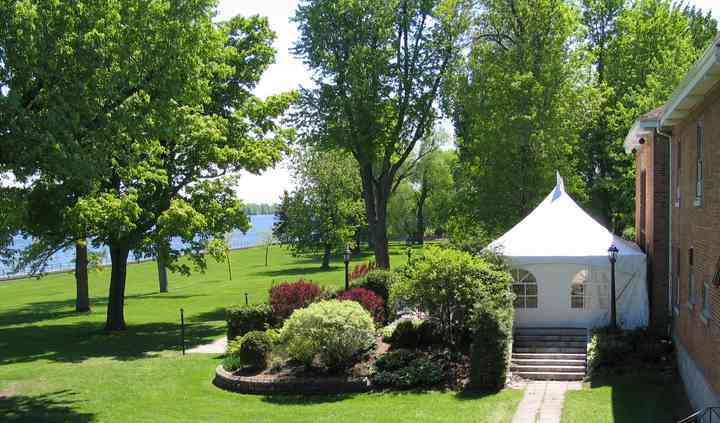 Corporation du Fort St-Jean is a beautiful wedding venue located in Saint-Jean-Sur-Richelieu, Quebec that features indoor and outdoor spaces, for celebrating your biggest day! 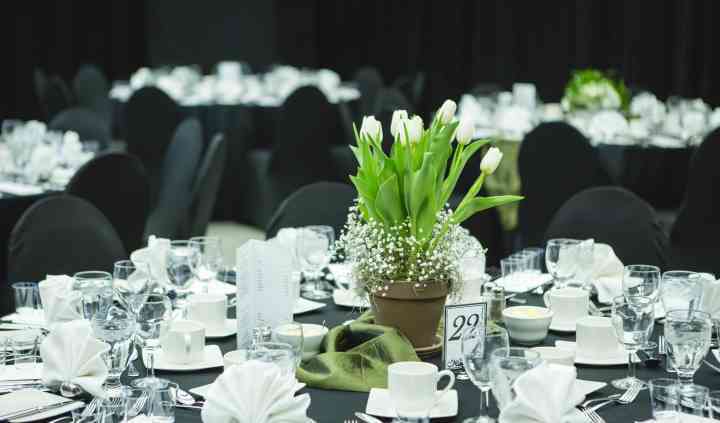 Conveniently located, the venue offers a range of event services, to perfectly organize a special occasion. If you are looking for a comfortable, appealing and exciting venue, with great accommodation and breath-taking surroundings, Corporation du Fort Saint-Jean is a great choice! 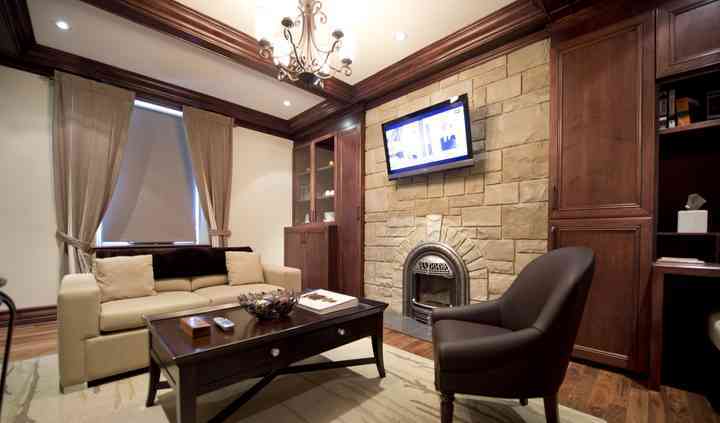 Corporation du Fort St-Jean has spacious rooms for organizing all wedding related functions. 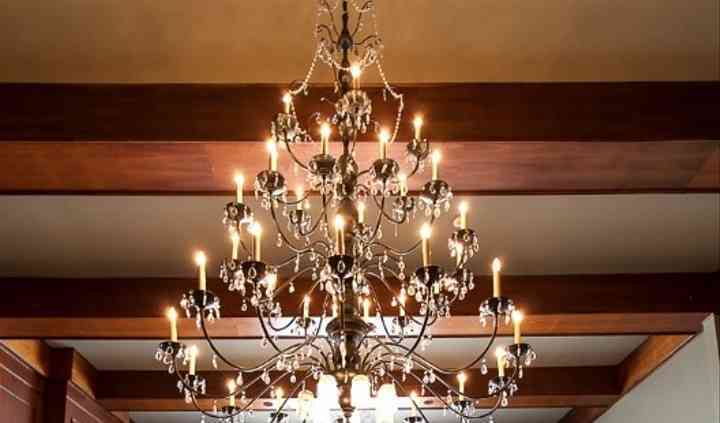 Whether you are planning a small, intimate event or a grand celebration, the venue can accommodate any type of function. The halls have a maximum capacity to hold an event for 1000 people.